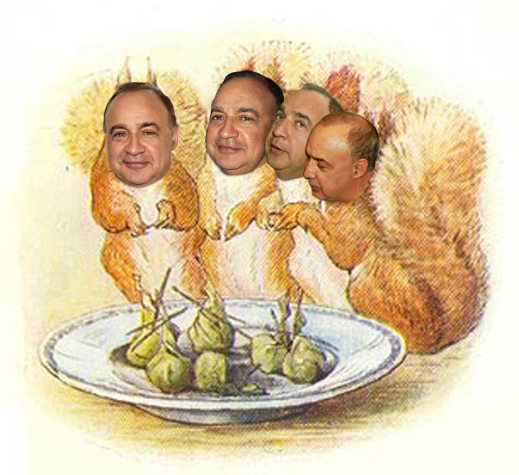 Valued correspondent (aka Boris Bear) has written in to point out an odd typo which crept into the texts of two recent stories involving Victor Vekselberg and Len Blavatnik. 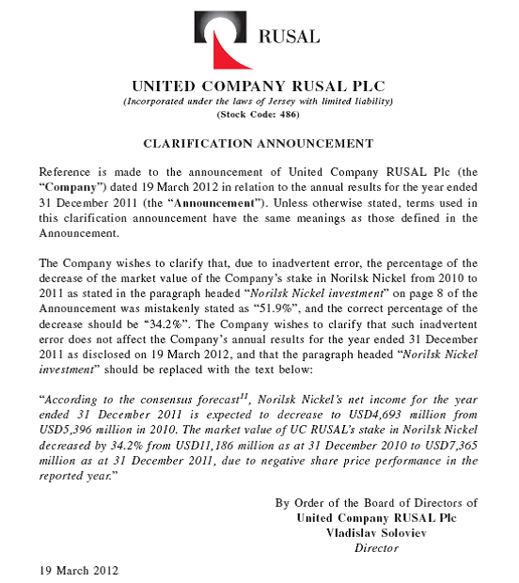 They are the two shareholding partners of United Company Rusal, with a 15.8% stake between them, who appear to have uncovered cooking of the books by Oleg Deripaska in relation to the value of Rusal’s 25% bloc of Norilsk Nickel shares. Deripaska amended the company’s financial report. Vekselberg went public. The resignation of Vekselberg from the Rusal board chairmanship, his replacement on the board by Maxim Goldman, and his replacement in the chair by Barry Cheung have been reported already. And shortly, according to Vekselberg’s spokesman, a court case against Rusal and Deripaska in the UK. In the excitement, the published reports misspelled Blavatnik’s name as Blavatkin. When Pushkin comes to Shovekin I’m outkin. Who will be your next of ‘kin? This is a variation of the Pushkin-Shovekin line which appears on the internet in 2003. 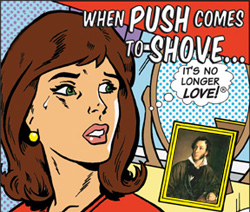 As a line, when Pushkin comes to shove is much older. The application to Blavatkin, I mean Blavatnik is original, salutary, and now stands corrected.